Kratom is a plant that grows naturally in Southeast Asia and has been used in traditional medicine since the nineteenth century. 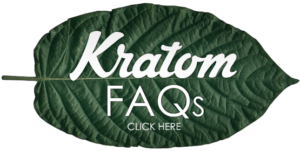 Many Kratom users have experienced success with relieving pain, increasing energy, reducing anxiety and stress, easing digestive problems, and boosting low sexual desire. 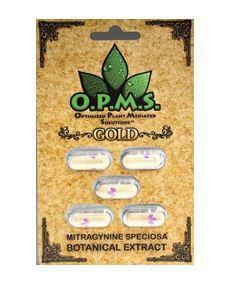 Kratom Kaps Maeng Da Capsules are made with a specific strain of red Kratom created in Indonesia. It is known to many to contain pain-relieving qualities of red Kratom combined with a stimulating effect to boost energy. Bred for alkaloid properties using a technique called grafting, Maeng Da was created to help provide a greater increase in energy than other forms of red Kratom. 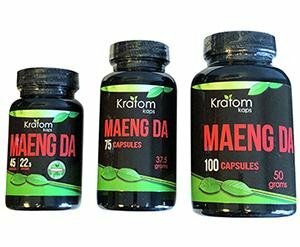 Kratom Kaps Maeng Da delivers the benefits of this specially-created red Kratom in a convenient capsule form offered in three different sizes. Maeng Da helps provide gentle stimulation without the negative side effects of other stimulants. Kratom contains many different alkaloids, two of which are believed to be especially beneficial to the human body. Kratom can impact the body’s hormonal system and increase the amount of dopamine and serotonin released into the body, resulting in an improved mood and decreased anxiety in some. Kratom is also believed to contain antimicrobial properties and acts as a free radical scavenger, both of which can help strengthen the immune system. 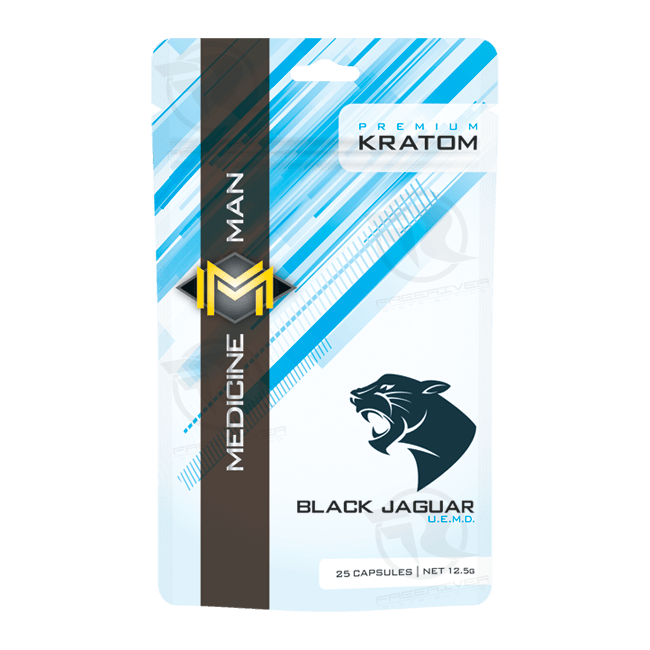 Kratom Kaps Maeng Da Capsules provide the benefits of this powerful strain that have helped many users increase energy, improve mood, and relieve chronic pain.